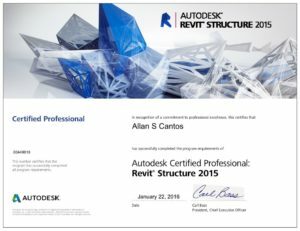 Most of you will probably be aware of Revit Ideas, an Autodesk knowledge network forum where you can “share ideas for future product features directly with the Revit team and collaborate on existing suggestions with your peers”. If you have something in mind that you want to be added in future releases of Revit, this is your opportunity to share it directly with the Revit Team. Lots of useful new features have been added as a consequence of this forum so it is worth checking out. 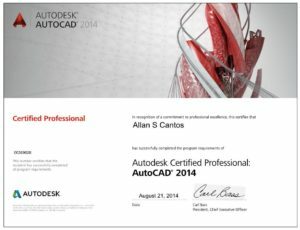 You need an Autodesk login before you can submit your idea. 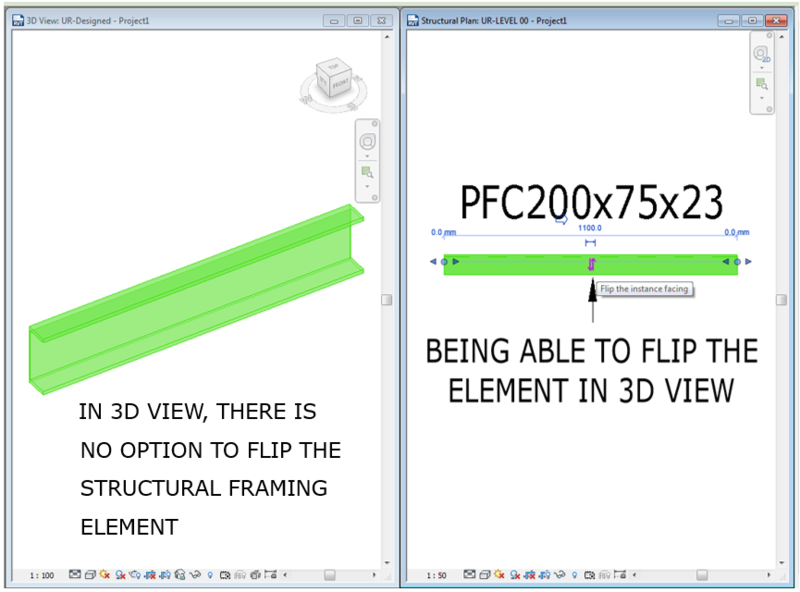 Vote HERE if you want to see in future releases the “Flip the instance facing” in 3D view.